TRIBECA LOFTS! Features in this 2 level LOFT incl: 17'6 ceiling, gourmet kitchen w/premium S/S Bosch & Amana appliances, granite counter- tops, kitchen island, floor to ceiling windows, gas F/P & balcony. 1 parking & storage locker. 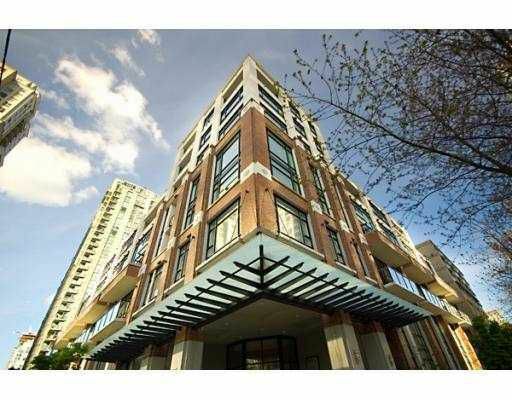 Don't miss out on this rare opportunity to own a unique LOFT in the heart of vibrant Yaletown.